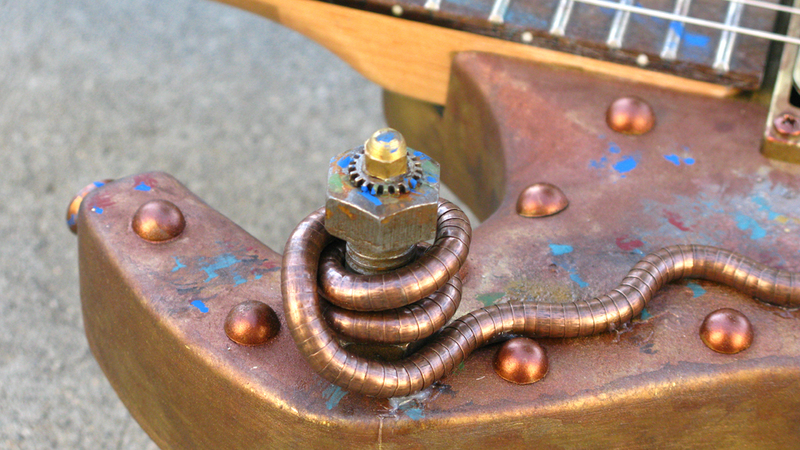 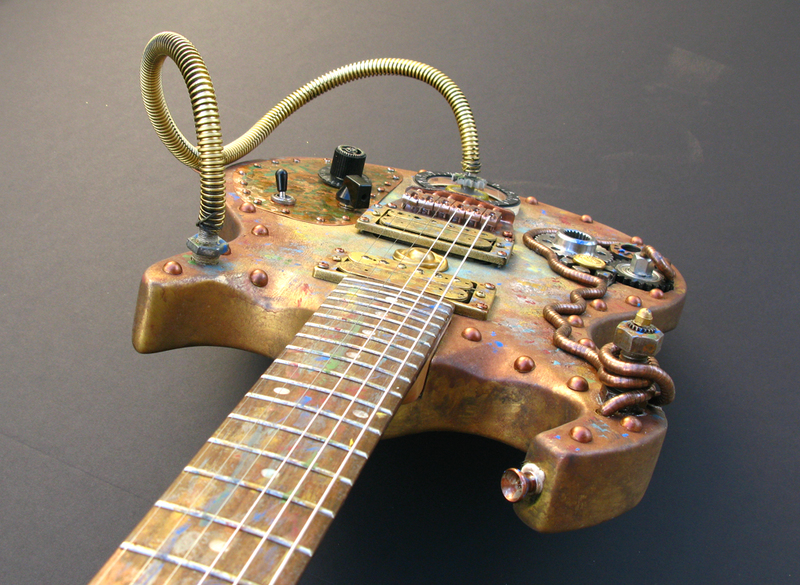 Chuck Jonkey’s newest guitar creation. 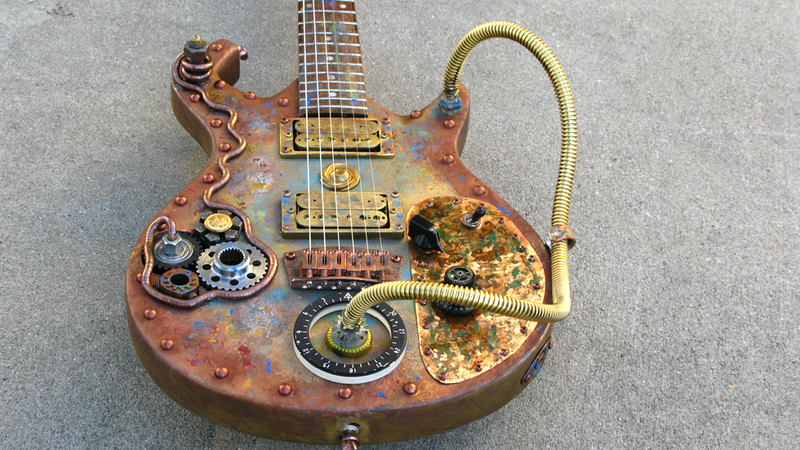 A crazy new creation for an up-coming Cd. 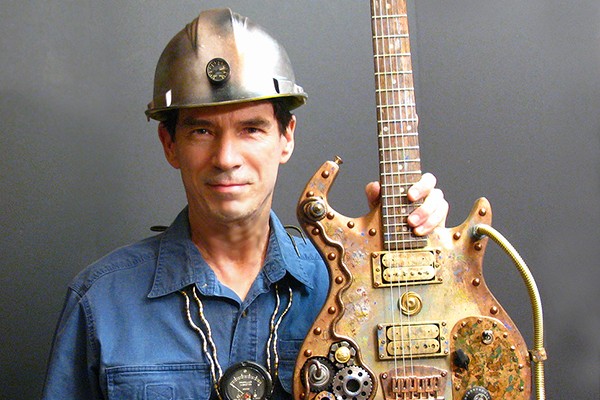 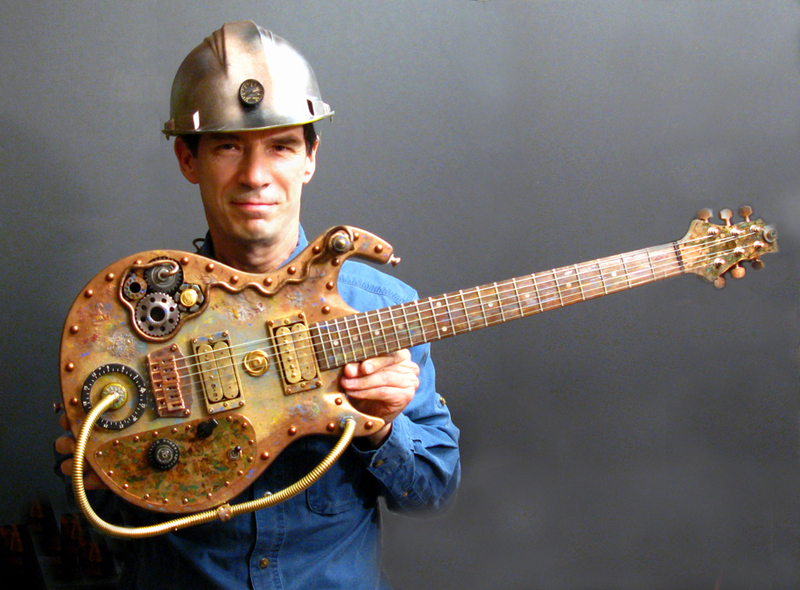 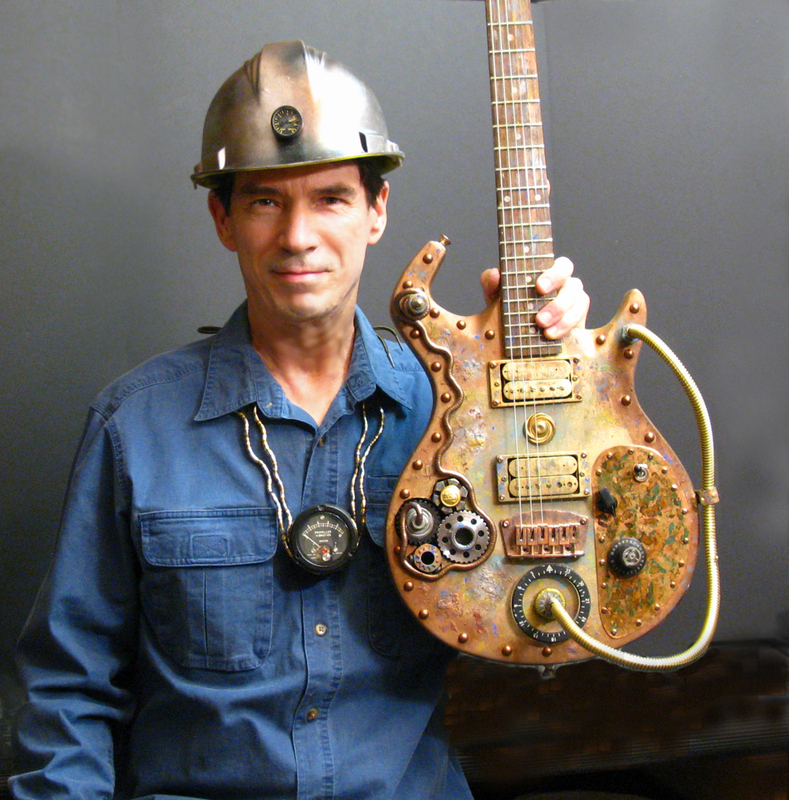 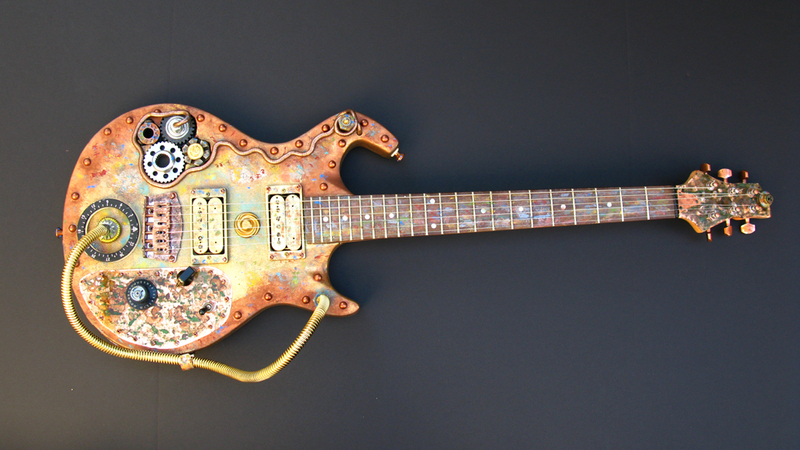 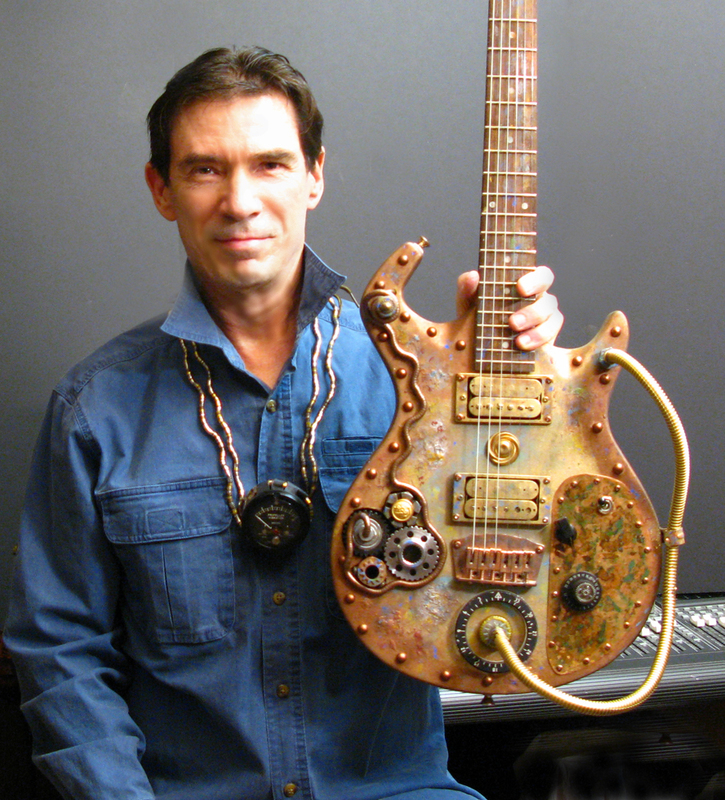 Adventurer/composer/guitarist Chuck Jonkey’s newest guitar creation. 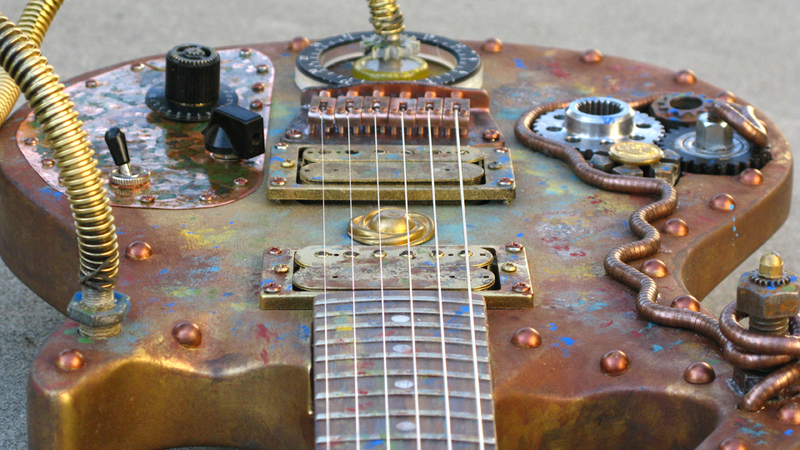 Your website and your music are growing at a phenomenal rate!